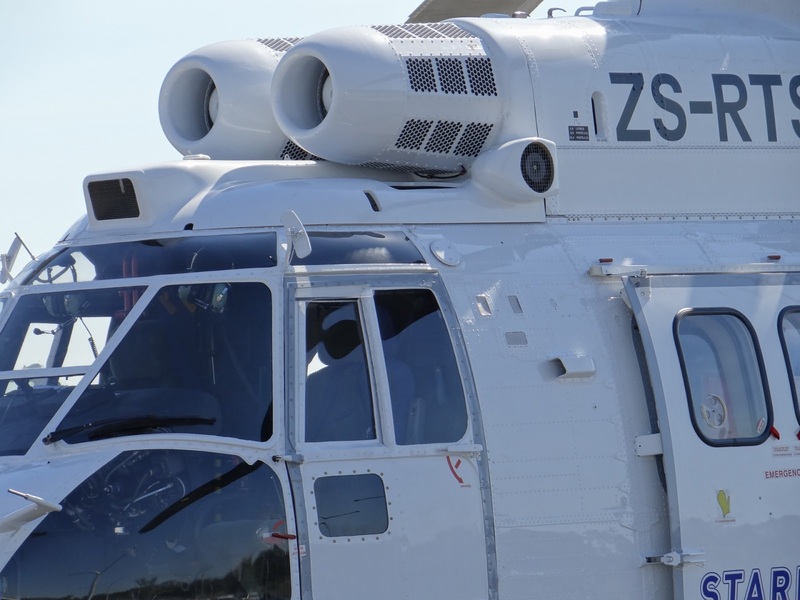 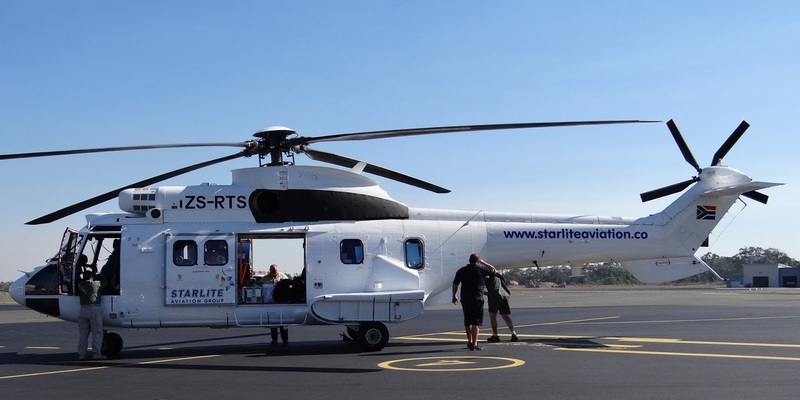 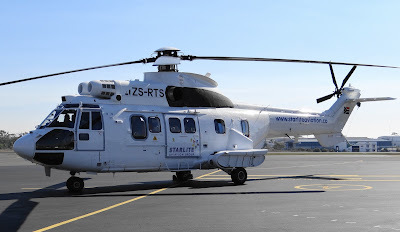 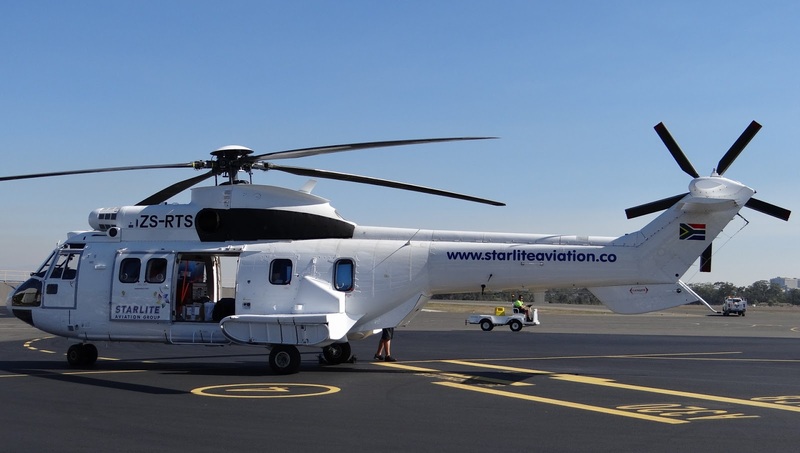 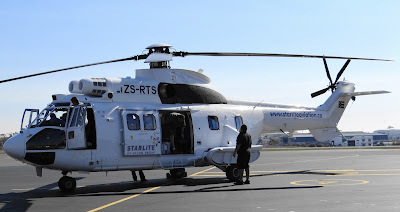 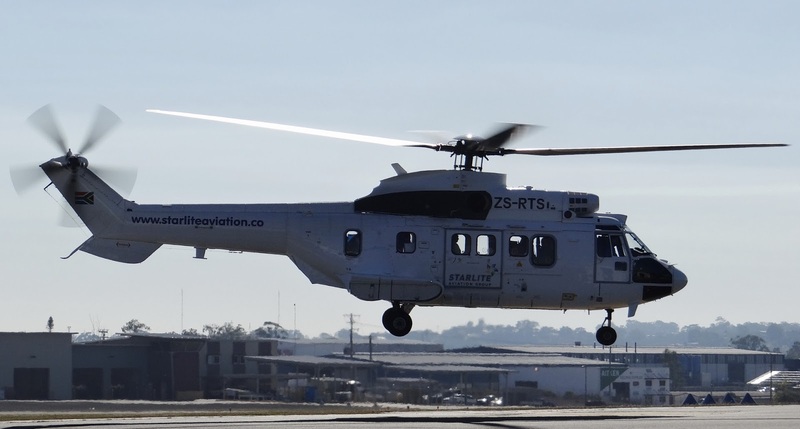 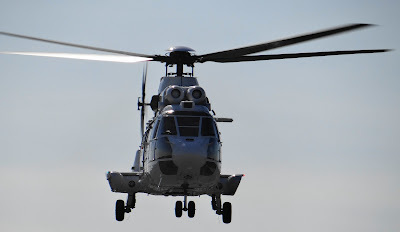 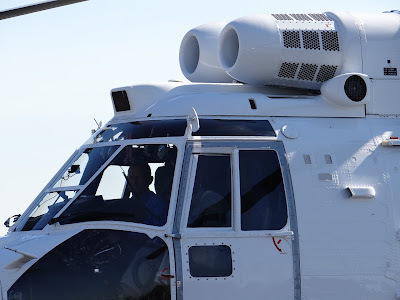 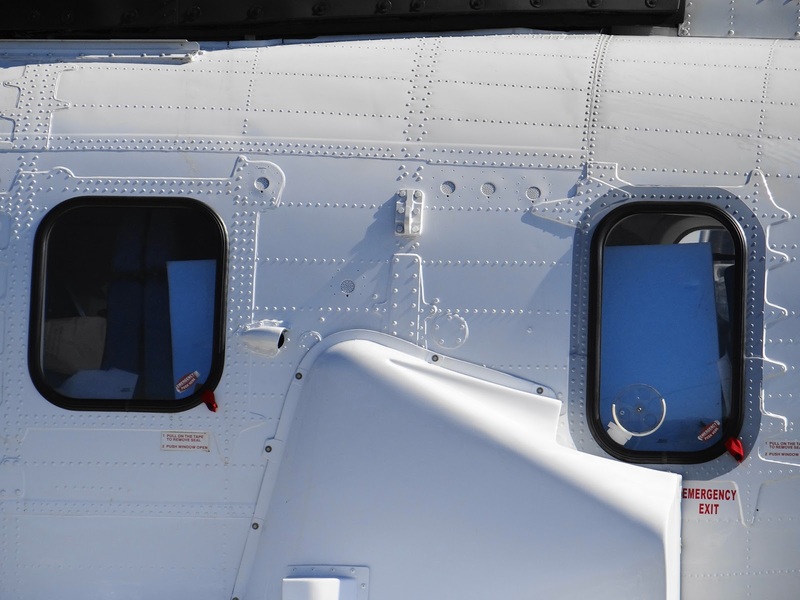 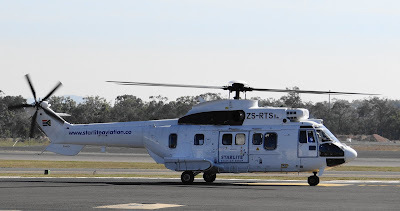 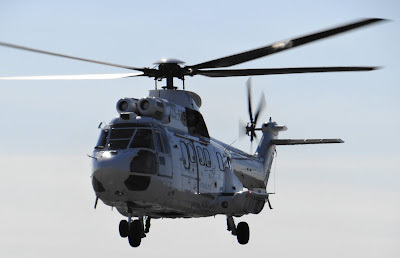 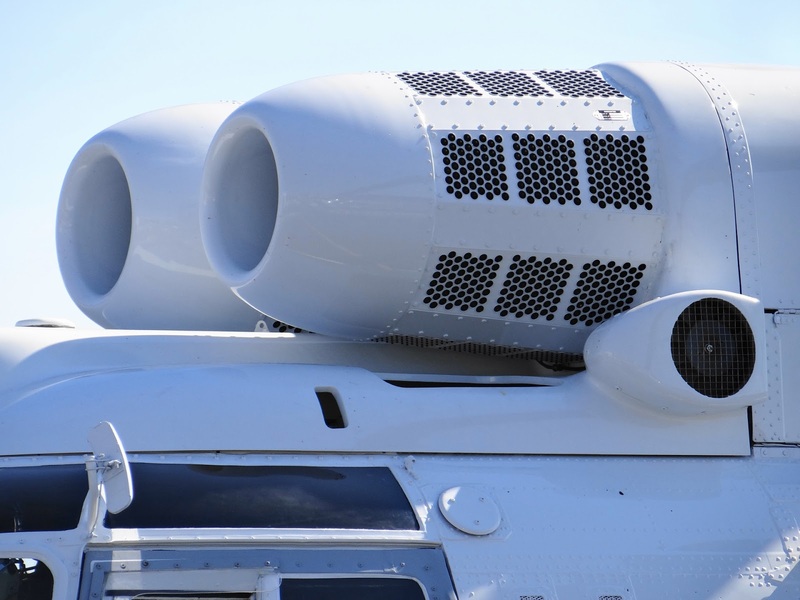 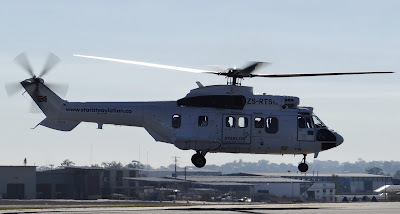 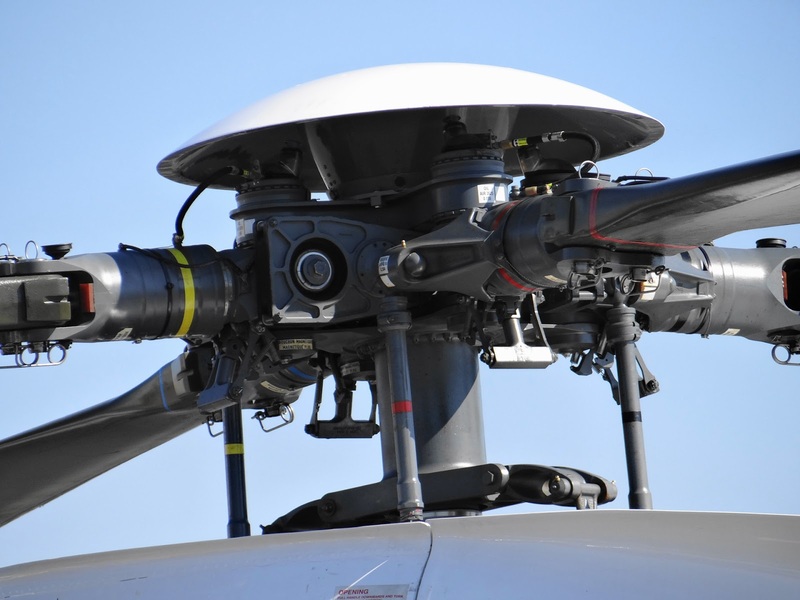 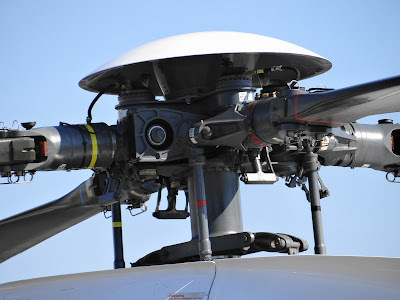 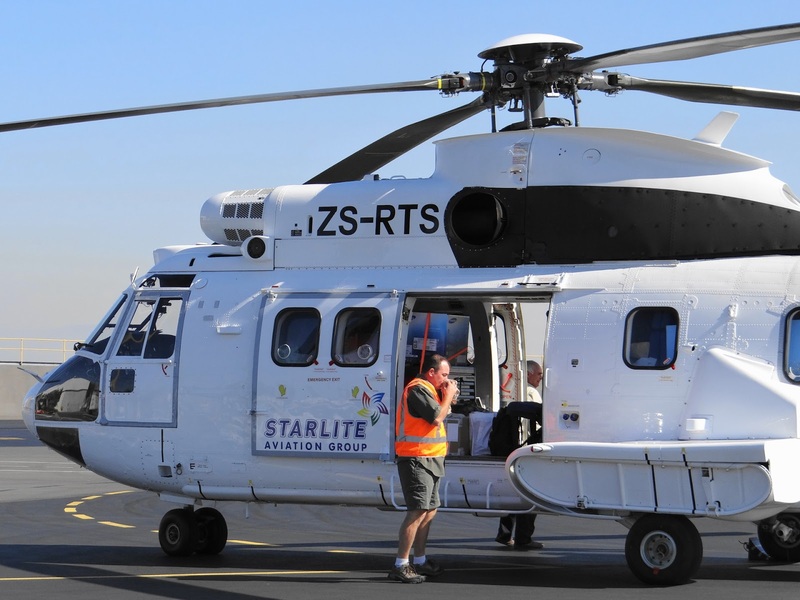 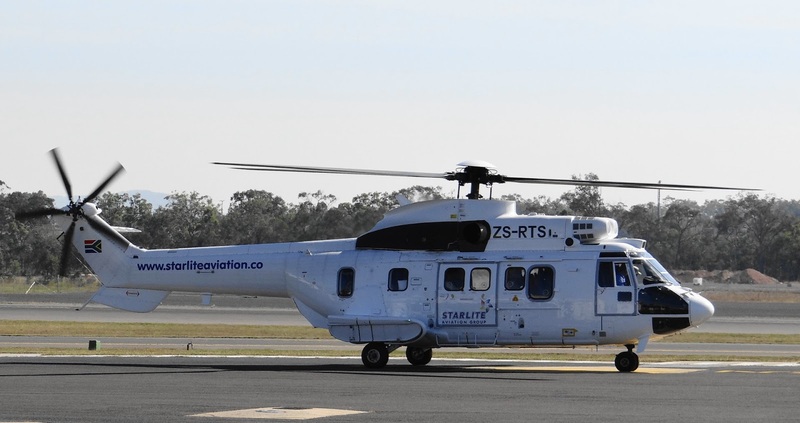 Blast from the past ... sometime during the month of September in 2014, South African registered Starlite Aviation Group Aerospatiale / Eurocopter AS332L Super Puma ZS-RTS ferried along the Queensland Coast while enroute to Papua New Guinea (PNG). 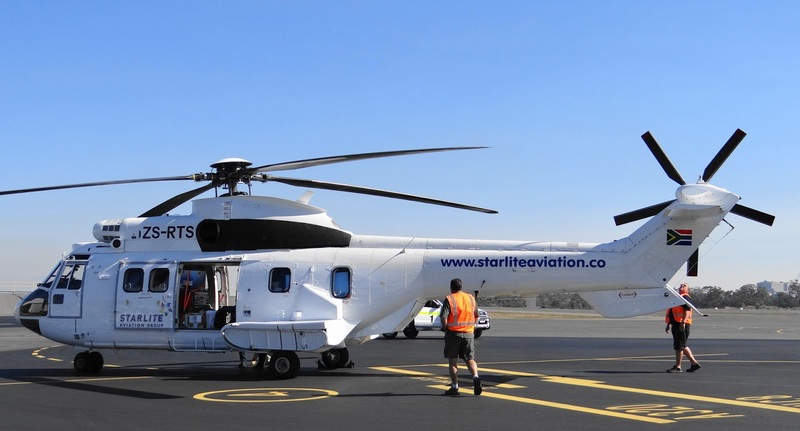 Reportedly departing from Redcliffe, stops were made at Gladstone (pictured), Proserpine / Whitsunday Coast, Townsville and Cairns Airports along the way. 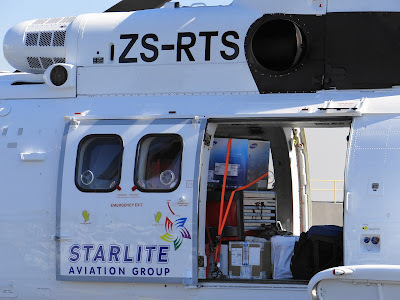 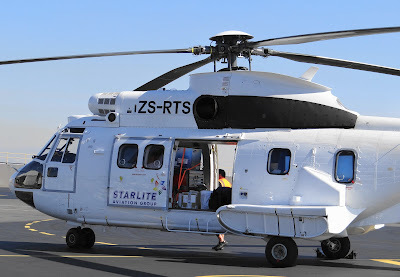 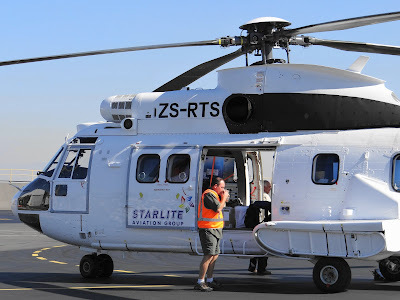 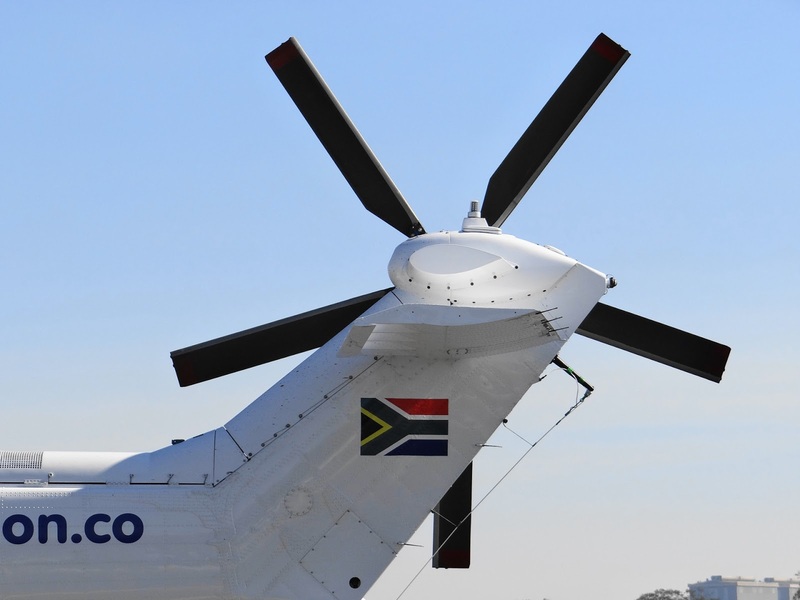 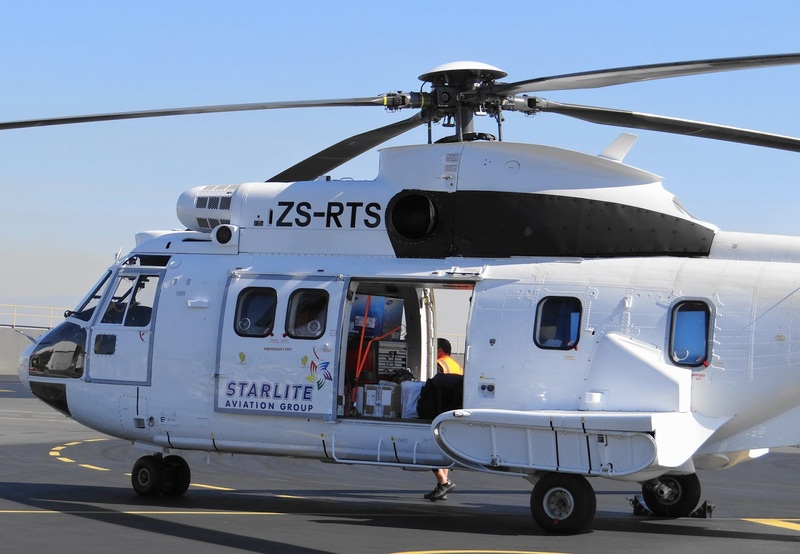 ZS-RTS was once registered VH-TZD when operated by Bristow Australia.